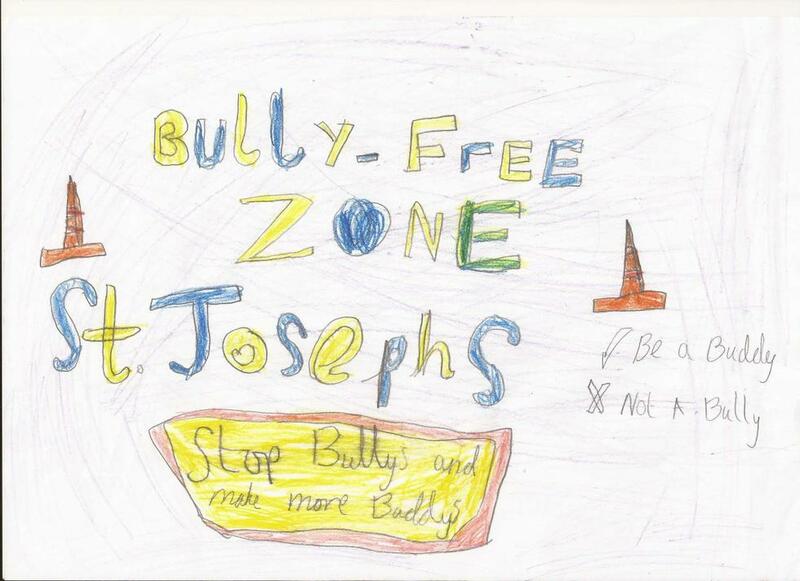 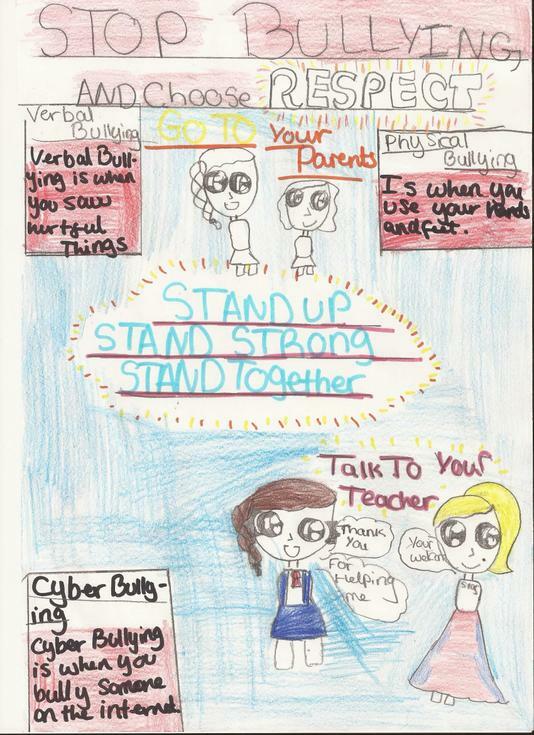 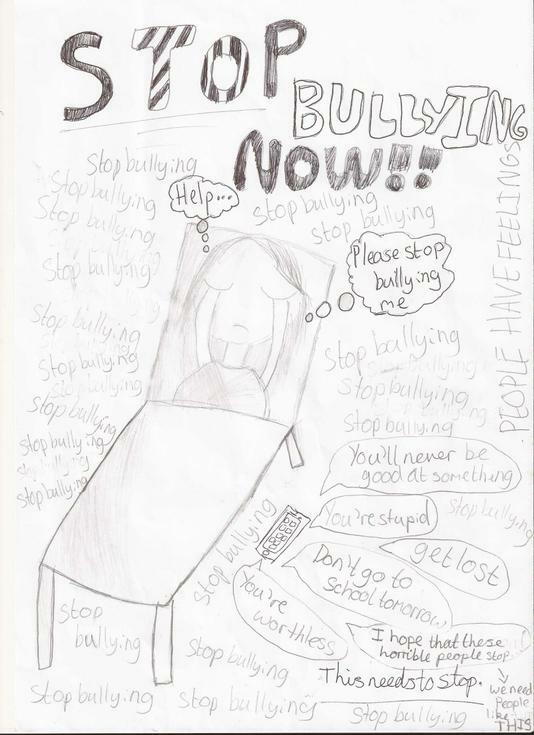 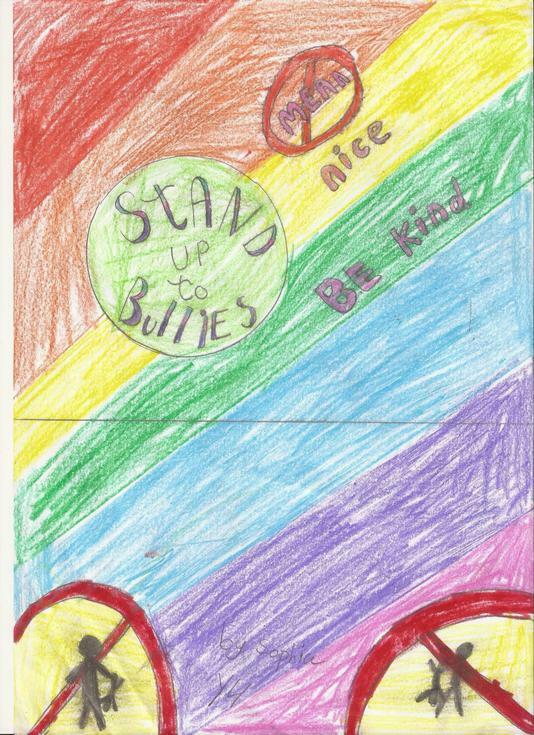 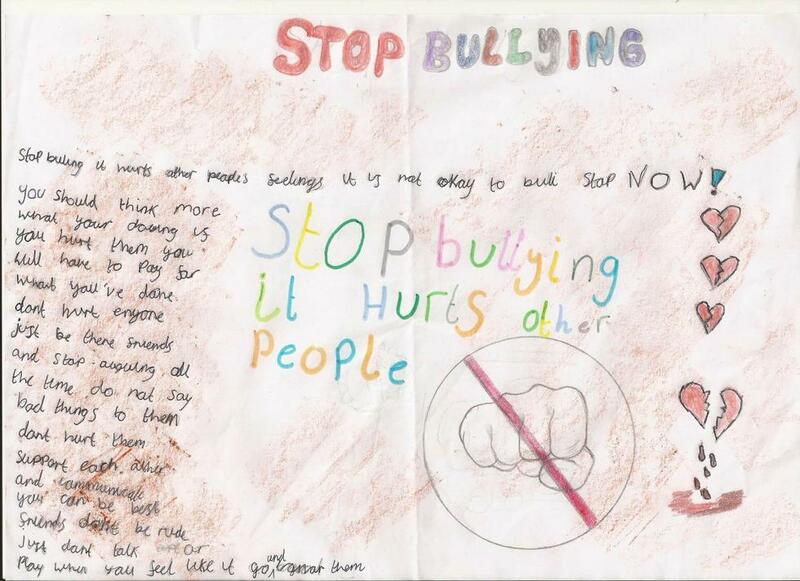 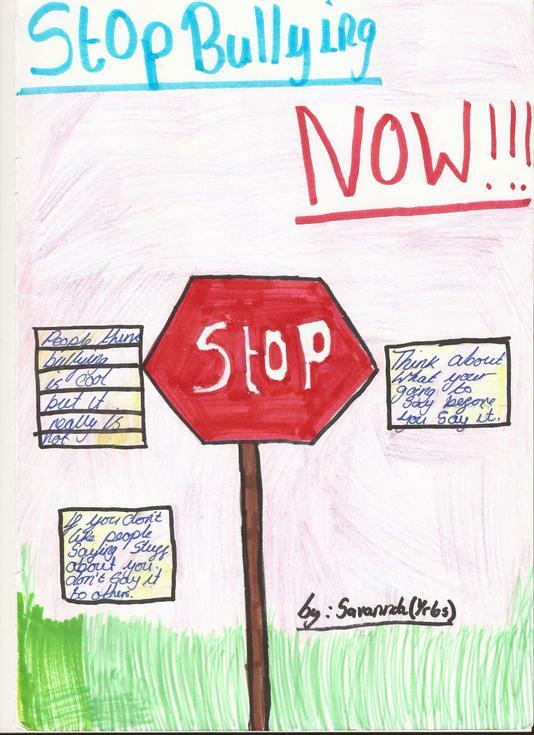 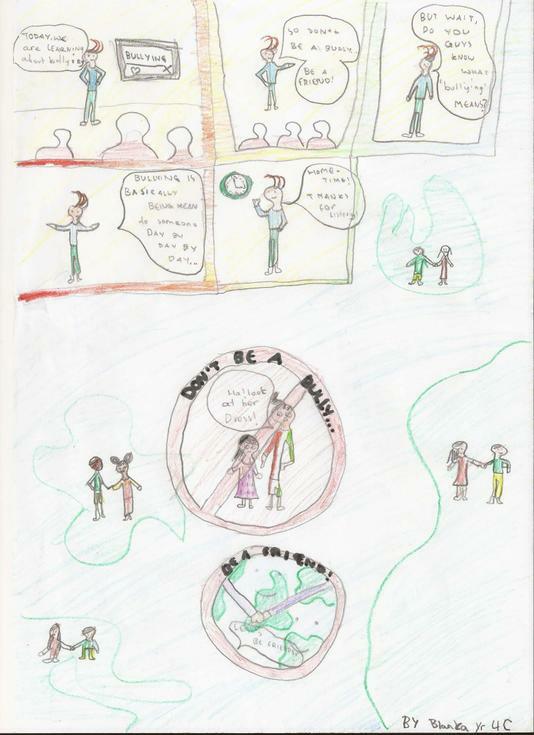 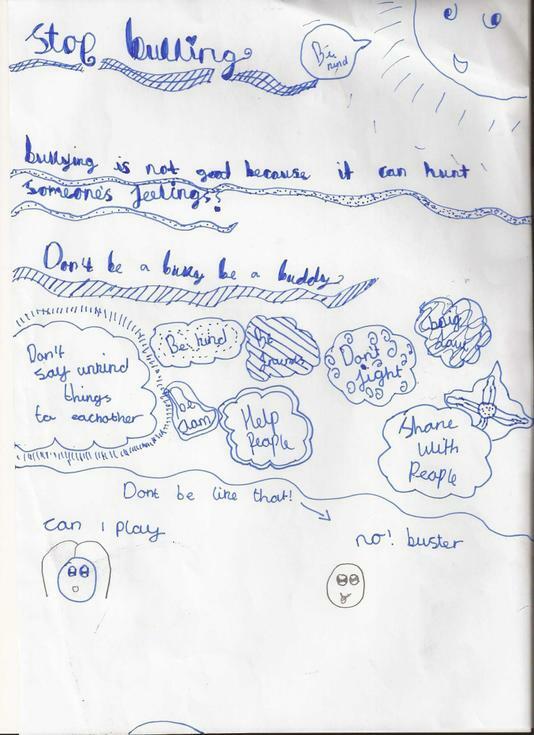 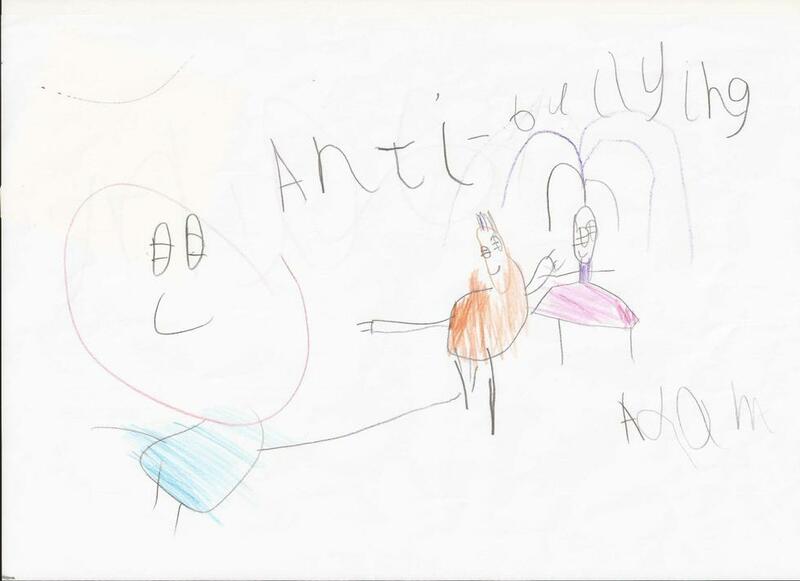 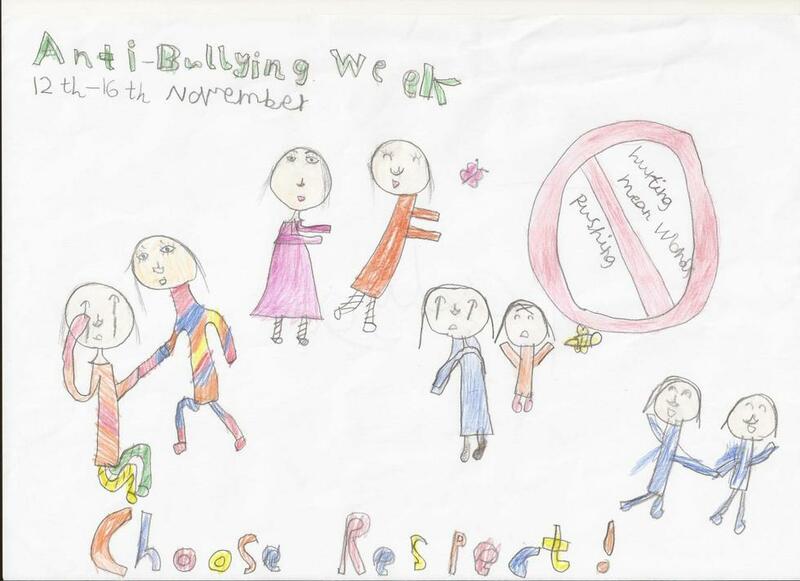 All children in the school were invited to enter the anti-bullying poster competition on the theme of 'choose respect'. 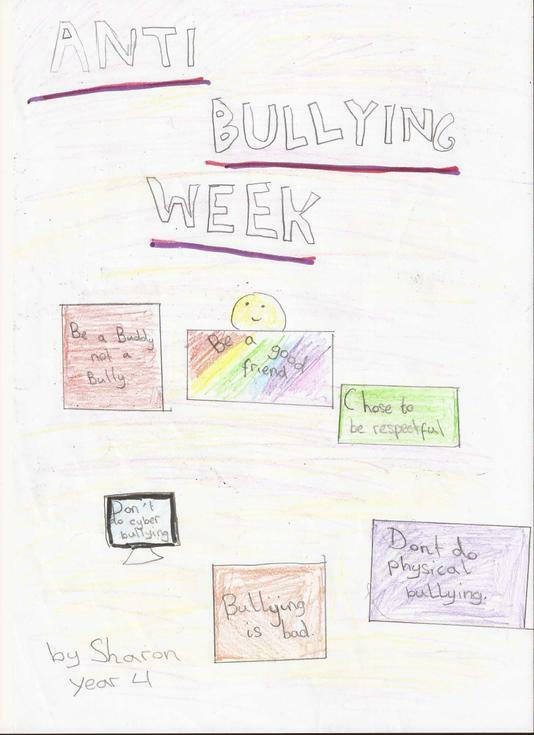 We had chosen a child from each class to be an Anti-bullying Ambassador and one of their most important jobs was to help choose the winners of the poster competition. 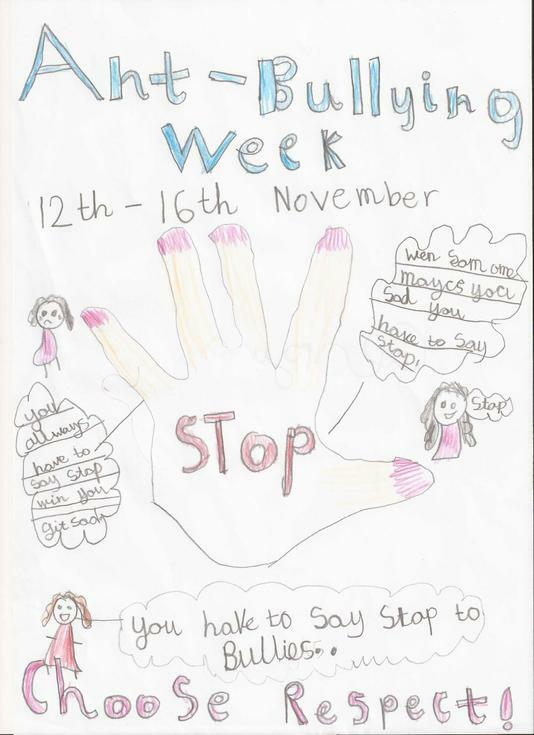 There were so many wonderful entries and it was clear that children had put enormous effort and thought into them, which made it very hard to choose. 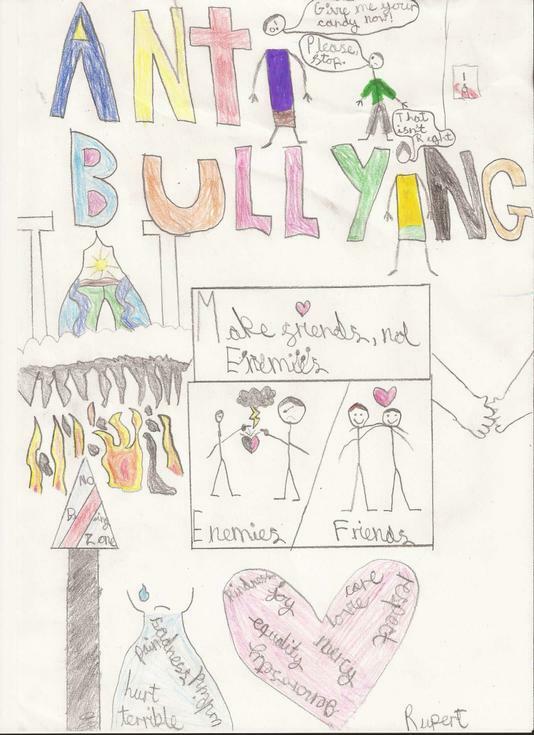 In the end, the ambassadors chose the posters that had something a little different from the others on them.